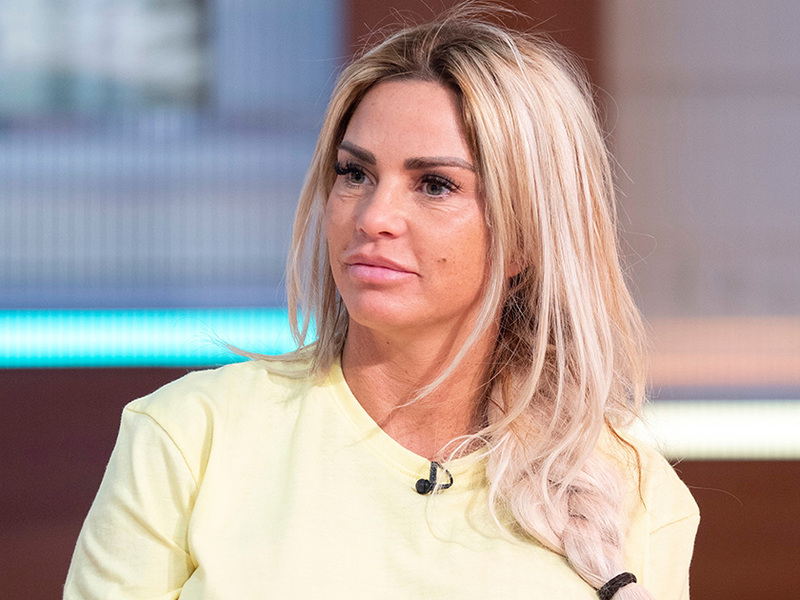 Katie Price is advertising for a new nanny and cleaner to take care of her five children, offering a whopping pay cheque of £1000 to whoever takes on the task. The 40-year-old is looking to hire two staff members to move in to her West Sussex mansion home to look after kids Harvey, 16, Junior, 13, Princess 11, Jett, five and four-year-old Bunny. The staff will act as live-in housekeepers from Monday to Friday and will receive a hefty salary of £1,000 a week each to cook, clean and care for the kids. According to The Sun, the pair would be allowed to live in the country mansion’s annex, working from 7am to 7pm. Katie has insisted that the candidates are able to drive, given that the star is currently banned from getting behind the wheel after she was found guilty of being in charge of her famous pink Range Rover while drunk earlier this year. Pricey has reportedly insisted that the domestic duo are a couple, after she accused third husband Kieran Hayler, 32, of having flings with her former nannies. The reality star reportedly sacked 19-year-old Lauryn Cook after suspecting an affair – something which she denies – having also accused ex-nanny Nikki Brown of sleeping with her hubby back in 2017. Nikki, 41, later denied the claims, insisting that Katie was looking for an excuse to file for divorce.